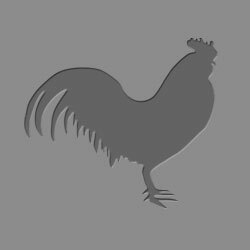 We are a small family owned Farm Market that offers chicken, brown eggs. 100% pure maple syrup, cream, mustard, granulated sugar, jelly, candy. Variety of vegetables: summer squash, zuccini, cucumbers, super sweet corn, red and yukon gold potatoes, hugh variety of winter squash. Pumpkins gourds indian corn.